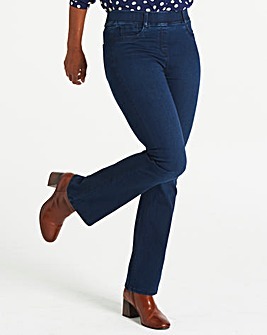 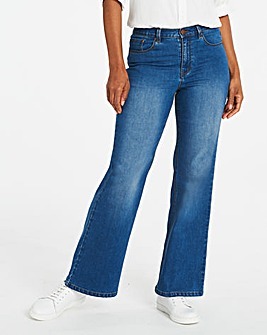 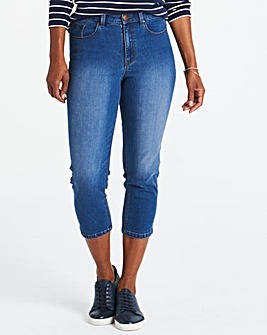 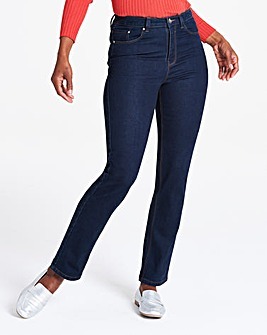 Get ready to step out in style as you shop our fabulous range of women's jeans. 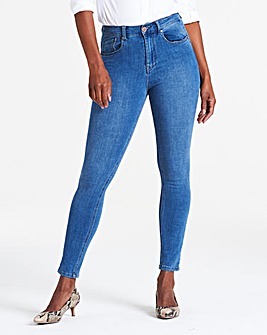 Offering a selection of jeans for curvy women, this range boasts a choice of classic colours (including black, white, blue & light blue) and a host of different cuts and brands. 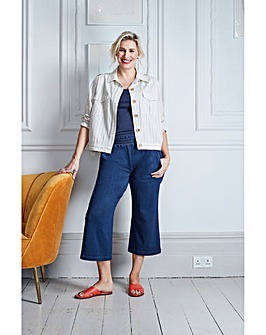 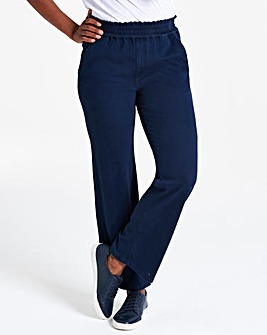 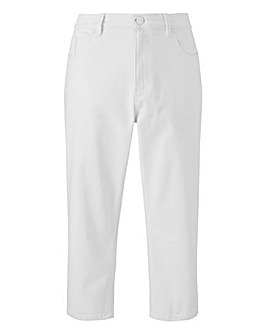 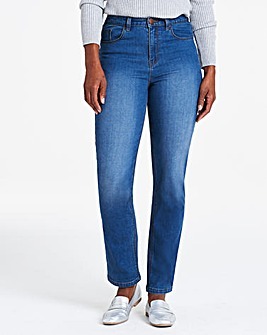 So, whether you're looking for plus size designer jeans with a bootcut leg, or you're simply replacing your favourite skinnies, you're sure to find the perfect pair with JD Williams.